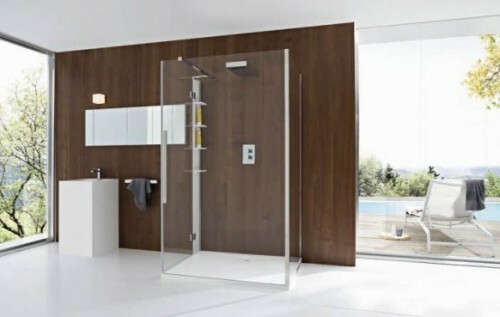 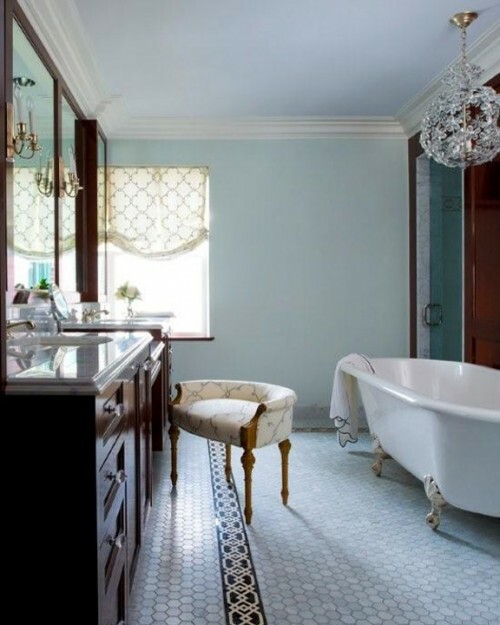 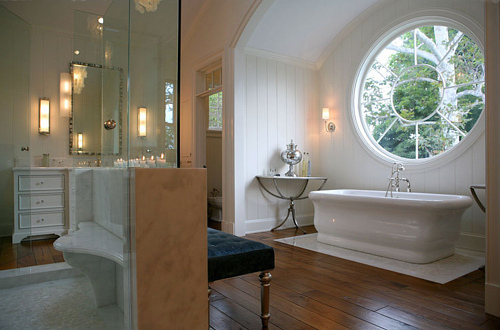 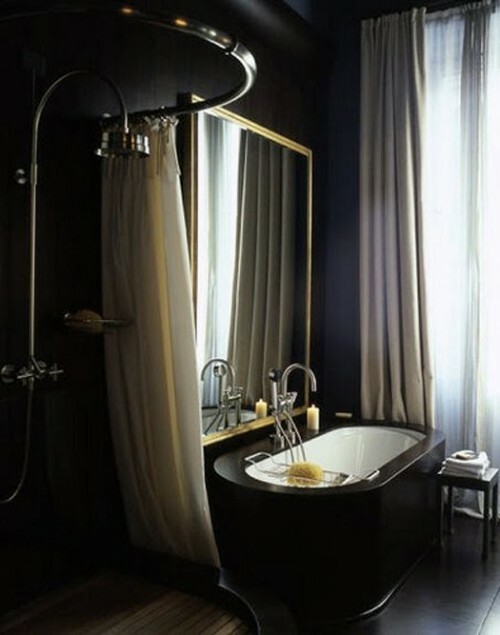 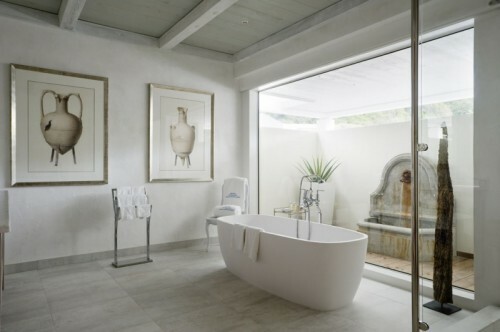 It’s a dream for many people to have gorgeous bathroom at their home. 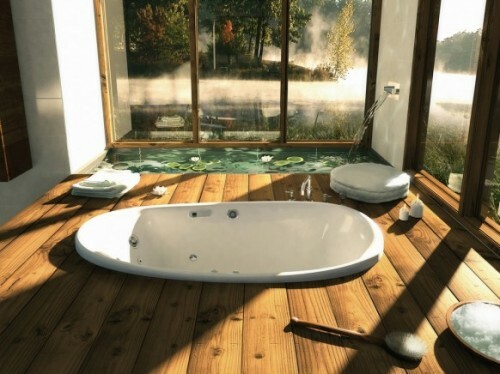 It’s a great place to relax after a hard work day and to forget about all your problems. 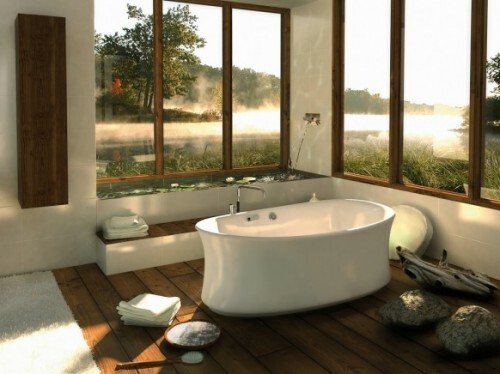 Those who has a large bathroom with one or several windows are really lucky people. 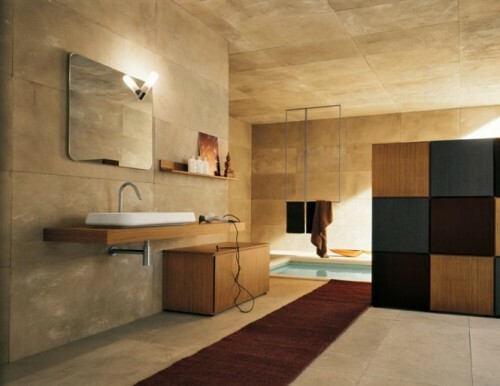 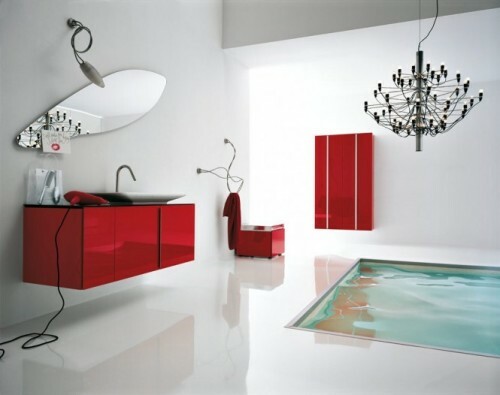 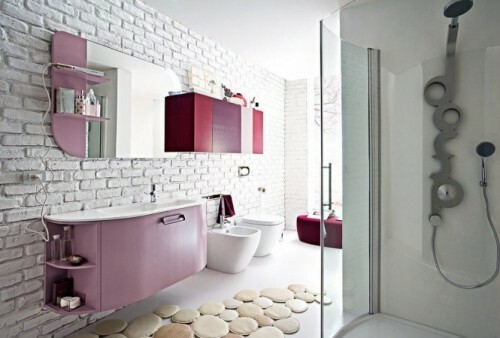 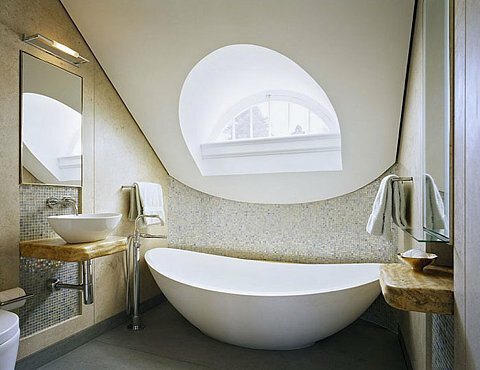 Just check out the gallery of bathrooms we gathered for you. 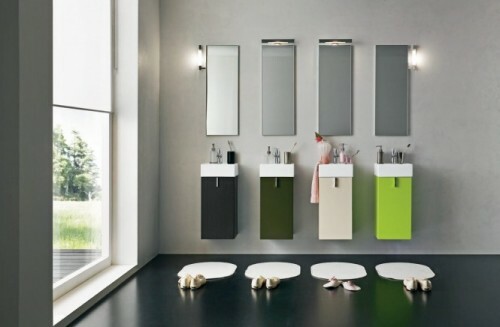 As soon as you look at one of them you won’t forget it. 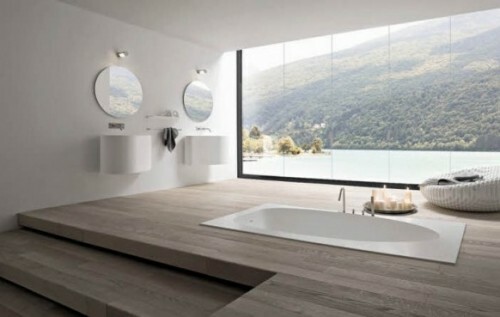 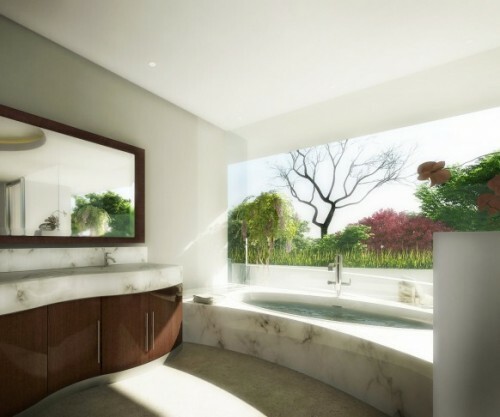 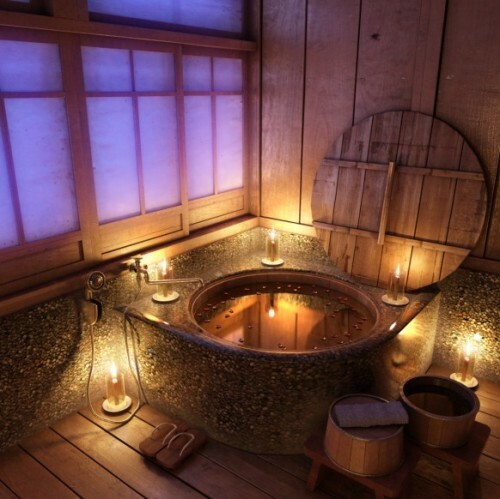 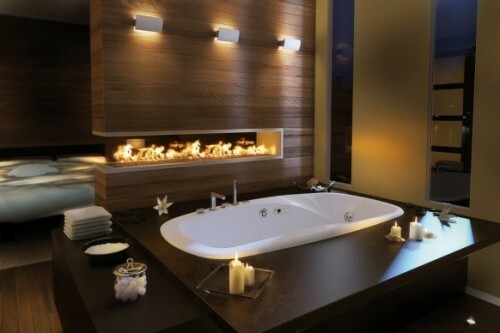 You’ll dream to have such bathroom at your home. 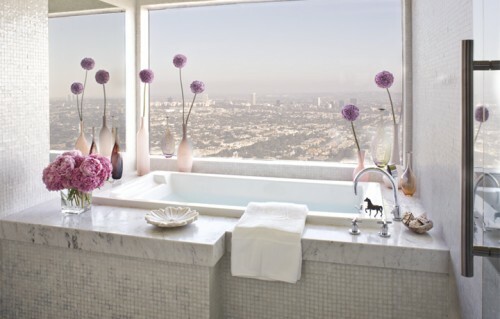 That can even become a great motivation to make it.